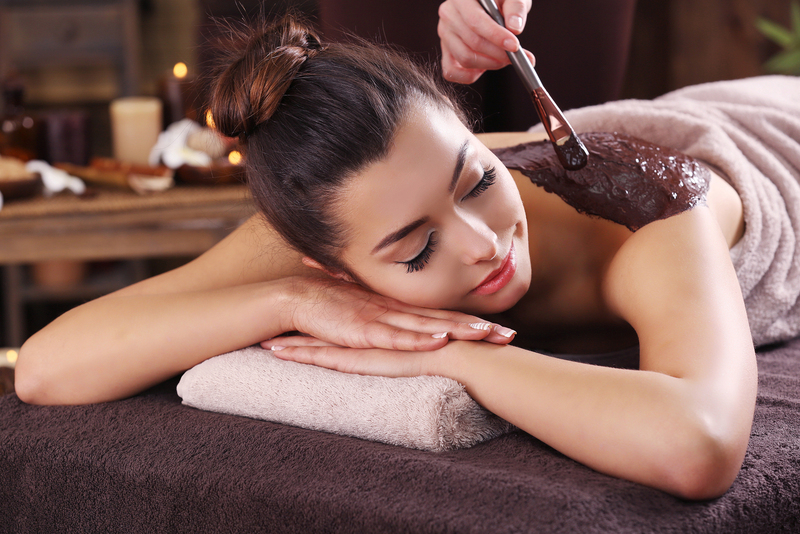 First your body will detoxify with a 30 mins cocoa full body scrub. Besides being delicious, chocolate increases endorphins, contains minerals such as zinc and magnesium which help the skin and body decrease stress and improves your mood as well as increasing the natural production of collagen and elastin in the skin, boosts circulation, hydrates and rejuvenates the skin. You will follow this with a 45 minutes fully body Massage fragranced with chocolate essence, the Massage will be adapted to your needs and target any areas which need the most care and attention. You will finish with a natural glow and be able to relax in the Spa serenity with a delicious Hot Chocolate treat. 75 mins treatment + 60 mins use of Gym and Sauna. In case you have any allergy, please inform the Spa in advance.